This is wine #2 of 6 that I'll be reviewing by Suhru. 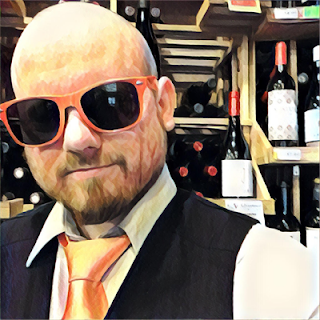 I already reviewed the 2017 Pinot Grigio and now I'm on to the 2013 Ember, which will be followed by the 2017 Sauvignon Blanc, 2016 Dry Riesling, 2013 Shiraz, and NV Brut. To see all of them, or the ones that have been published already, just check out the month on the blog. 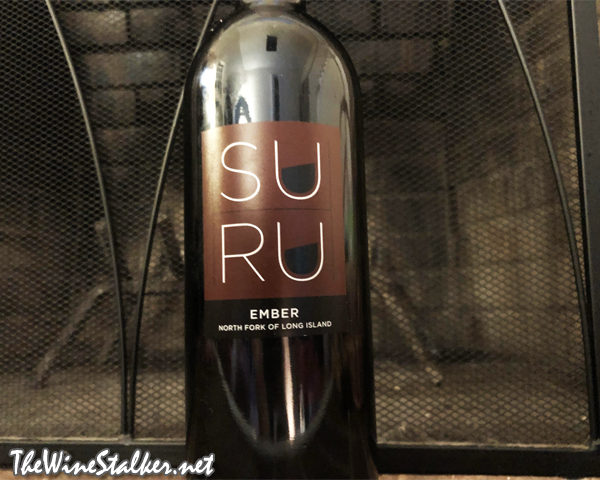 The 2013 Ember is out of the North Fork of Long Island and is a classic Bordeaux blend. The Merlot, Cabernet Franc, Cabernet Sauvignon, and Petit Verdot are grown at a single vineyard in Mattituck while the Malbec is grown at a vineyard in Peconic. The wine was fermented in open tanks and spent twelve months in Hungarian oak. The color of the wine is ruby red. It's got a toasty nose with aromas of plums, cranberries, vanilla, and spices. In the mouth it's medium bodied with dusty tannin and bright acidity. On the midpalate there's flavors of cranberries, blackberries, red apple, and vanilla. Then it finishes with cranberries, caramel, and graphite. This is a very nice Long Island Bordeaux style blend, and the price is right for the quality you get. Anybody got some lamb chops? I could really go for some lamb right now.